SHREVEPORT, La. 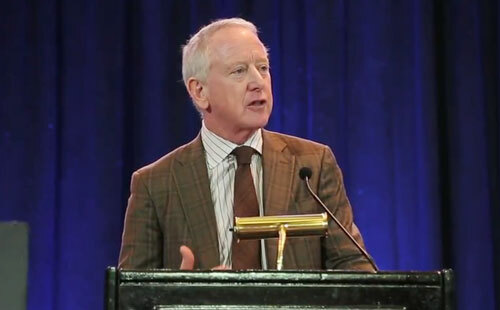 — Former NFL legend, Archie Manning, has been chosen as the year’s keynote speaker at the sixth-annual Independence Bowl Kickoff Luncheon set for Monday, July 20, at 11:45 a.m. on the second floor of the Shreveport Convention Center. Individual tickets are $50, and tables of eight are $400. Tickets can be purchased at independencebowl.org beginning May 27. Past NFL greats who have spoken at the Kickoff Luncheon, include Terry Bradshaw, Bobby Bowden, Lou Holtz, Jason Witten and Emmitt Smith. Source: Shreveport Times. Archie Manning was a football legend in the Southeastern Conference where he went on to have a stellar career as an NFL quarterback. The New Orleans Saints selected Manning with the second overall pick of the 1971 NFL Draft, and he would spend 10 seasons with the team. He played two seasons each with the Houston Oilers and Minnesota Vikings. Today Archie is best known as father to NFL stars Peyton Manning and Eli Manning.